Verve’s latest roundup of news from the world of search for September 2017. In addition to the expanded text ads introduced by Google Adwords in 2016, Google also tested additional second description line providing an optional 80 characters of editorial space for sponsored ads. Personally, I did not see any ads with the additional description line, nor was I lucky enough to have this feature in any of my client accounts, however with Google now deciding to stop the addition of further text space for ads we can only presume that the tests did not yield the desired effect. Google turned 19 last month and celebrated in style with a birthday doodle. The doodle featured an interactive spinner that when spun resulted in a search for one of Googles past 19 easter eggs and quizzes. Classics such as Google’s ICC Championship interactive cricket game, and their 2015 game Pony Express are all available to play if the spinner lands on that particular game. 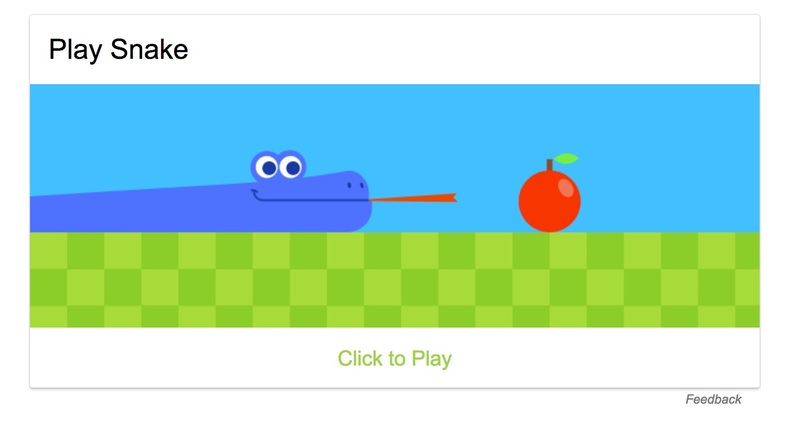 Google’s latest easter egg, its own birthday special, is an interactive game of the old Nokia mobile classic, Snake. A simple Google search for Snake or Play Snake will display the game at the very top of the search results. On August 22nd a noticeable tremor rippled through through many search forums with talk of an Algorithm change of some sort. 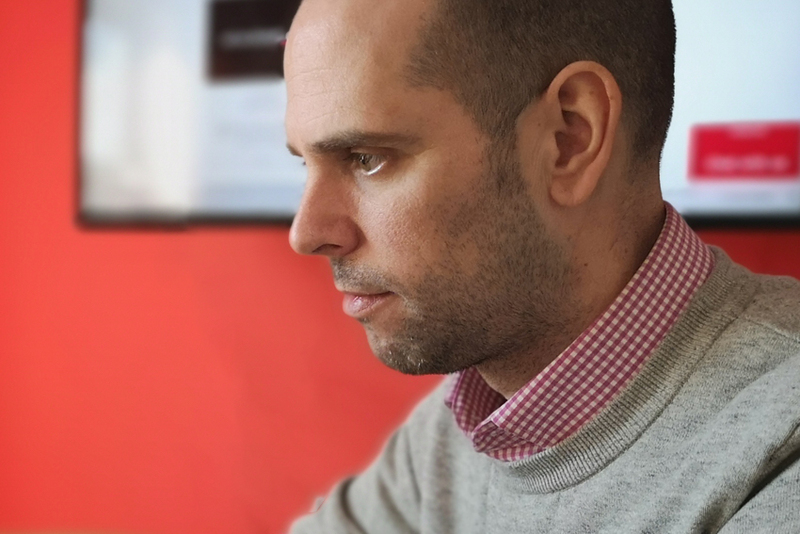 The effects were noticeable in many local search results and here at Verve we noticed changes with a couple of our local SEO campaign clients too. 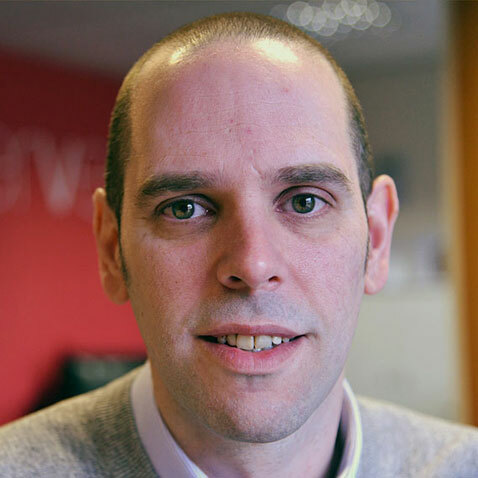 Joy Hawkins, Search Engine Land content contributor, has written a detailed article on the algorithm shift, of which the search industry has labelled ‘Hawk’. Hawk isn’t a major algorithm change in Google’s algorithm factors but is a fine-tuning to one of their already existed filters of which Googles Possum update had already started working on back in 2016. Possum, introduced on the 1st September 2016, specifically targeted local search results and mostly affected results where multiple listings ranked with the same website address and or telephone number. Instances such a satellite office used by multiple companies who may offer the same or a similar service would be affected. Google tries to filter out results, in local search, that are too similar already. I have witnessed many local search results where one domain is listed 2,3 and even 4 times in one SERP. Google, rightfully so I think, see’s this level of dominance as unfair and not providing the best user experience. As part of the algorithm update, Possum attempts to filter out companies from the local search results, offering the same service, but within a very close proximity. This meant that if you had a competitor 10, 20, 30 yards down the road (exact distance unknown) you could be filtered out of the local search results. Well, the introduction of the Hawk update seems to have fine-tuned this filter (thankfully). The filter appears to still affect businesses in the same building, but not as much so on businesses within close proximity. 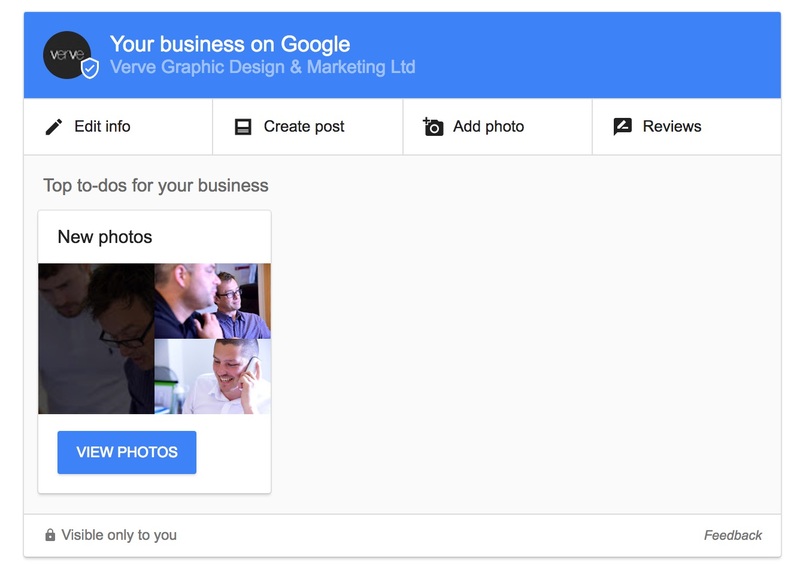 Google My Business owners can now edit their Google My Business listing information directly from search results if they are logged into their account. Adding new photos, updating opening hours, view analytical data and much more can now be tasks performed without having to navigate away from the SERP’s.